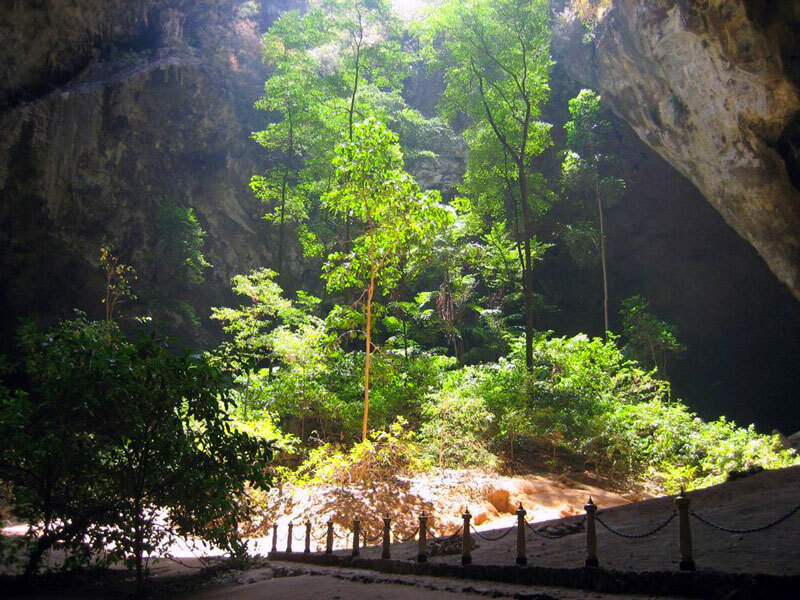 An hour drive south to Sam Roi Yod National Park. On the way we pass through pineapple plantations and here we will make a stop so you closer can take a look at these tasteful fruits. We then continue to an unspoiled fishing village. 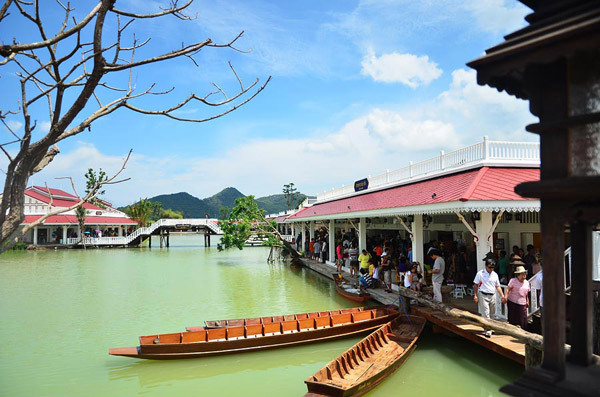 A simple fishing boat takes you from Bang Pu Beach, the starting point of a step 30 minutes climb up to Phrayanakorn cave to see a beautiful "Sala" erected by King Rama V. Spend some time at leisure on the beach where refreshments and lunch. 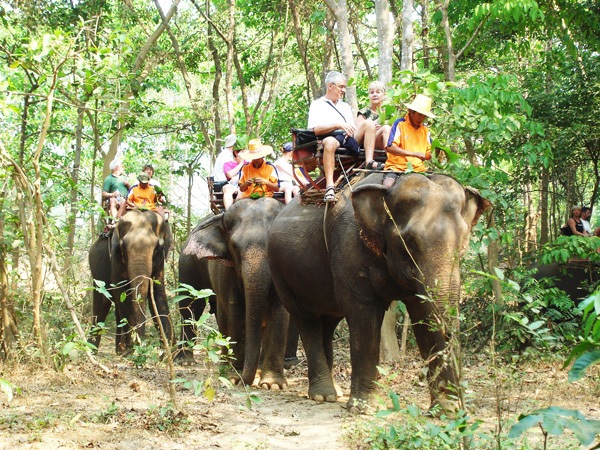 After lunch we continue by visit the elephant’s camp nearby Hua Hin “The Elephant Village” have an experience and enjoy by riding elephants through natural surroundings while fruits and refreshment will be served before returning back to the hotel. Arrive Bangkok airport our English or Arabic tour guide meet & asst. Then transrer directly to Hua Hin. When arrive Hua Hin, Check in at Hotel & free time at own leisure. 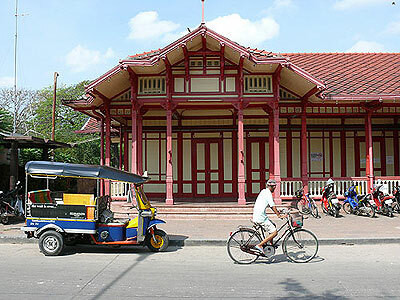 “ We are proud to invite you to share the heritage of Hua Hin, a royal seaside residence history. Start with the summer seaside palace, often referred as The Palace of Love and Hope, located midway between Hua Hin and Cha Am, It was built in 1923 under the royal command of King Rama Vi. Which is made from golden teakwood. designed by an Italian architect with lots of verandas, latticework and covered boardwalks. 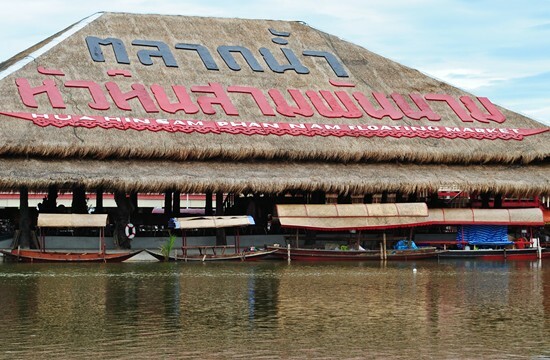 Then continued to the floating market of Hua Hin the newest attraction of Hua Hin , enjoy shopping a lot of local souvenir. Followed by visit Hua Hin Railway Station, Thailand's most beautiful train station. 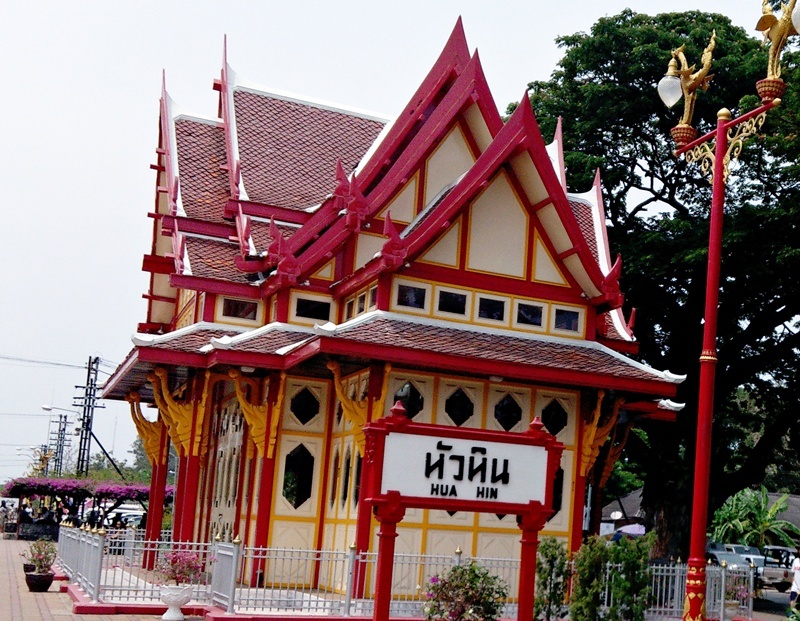 The wooden building used to be a royal pavilion in Sanamchan Palace, Nakhon Pathom province. It was rebuilt at Hua Hin in 1968. 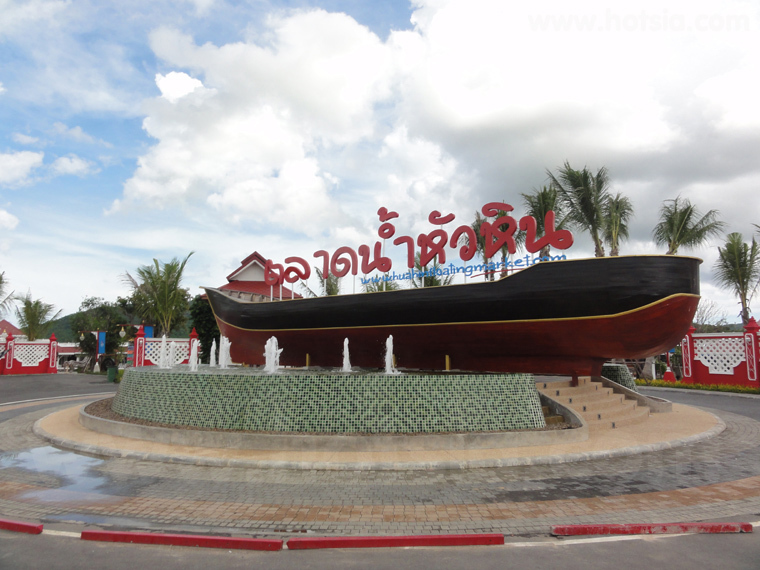 Check out at Hua Hin hotel transfer to check in at Bangkok hotel. Transfer to visit The Royal Grand Palace Tour. The Grand Palace is a truly amazing architectural construction. It is a large complex covering an area of 218,000 square meters which was built in the early years of Chakkri dynasty. The complex consists of four large groups of building serving different royal functions. The first one is the Wat Pra Keaw a royal religious temple. The second is the royal ceremonial complex containing the Chakri Maha Prasat Hall. The third is the royal residence and guest residence, the Borom Phiman Mansion. This is a private zone not a tourist area. The forth is the staff and governmental offices. There are plenty of tour guides to give visitors historical aspects of this beautiful palace. Siam Niramit is a world-class performance of Thailand's arts and cultural heritage. Set in the heart ofBangkok affording convenient access and major thoroughfares, this must-see spectacular is performed on the gigantic stage now listed in the Guinness World Records, featuring over 150 performers with as many as 500 costumes. On top of this, enhanced special effects with the world's most advanced technology are used to produce a stimulating, very realistic and inspiring experience. This is a Journey to the Enchanted Kingdom of Thailand that no one can miss.